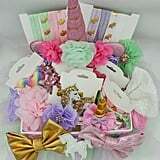 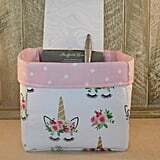 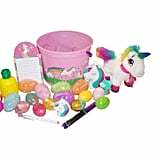 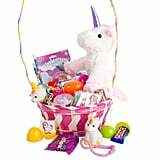 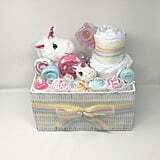 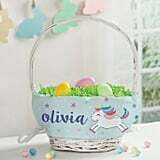 Where Can You Buy Unicorn Easter Baskets? 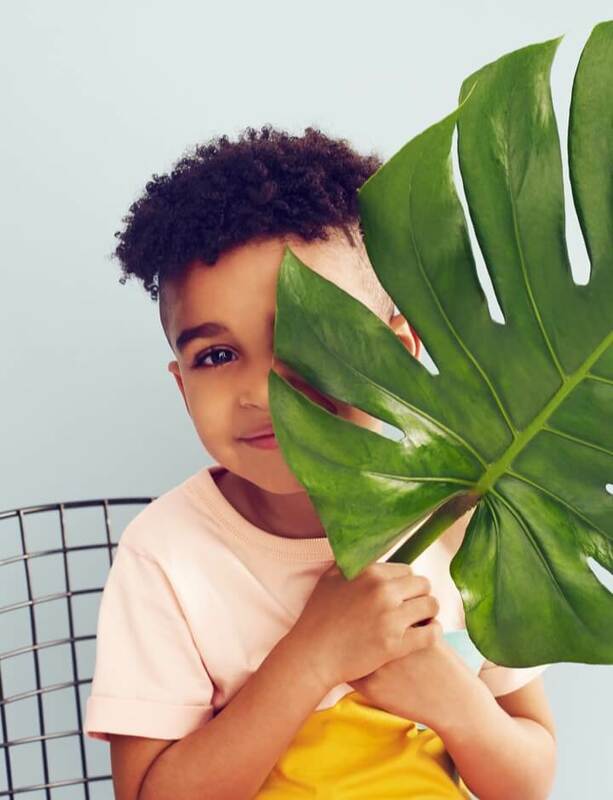 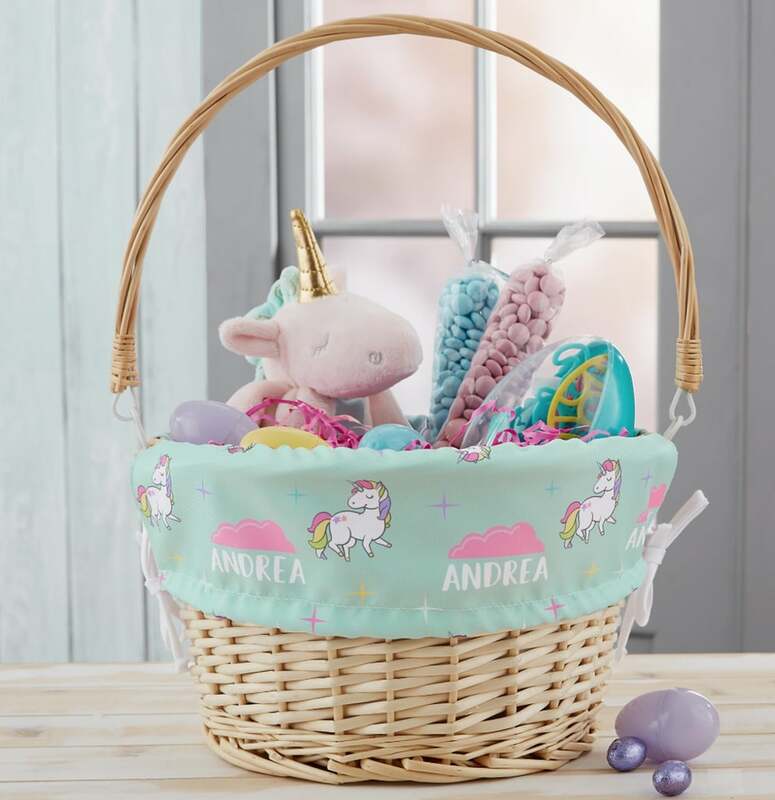 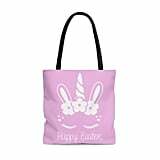 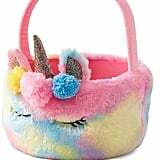 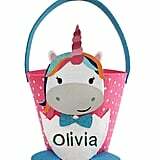 If your little one has unicorn fever, this year's Easter trend is exactly what you need. 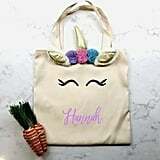 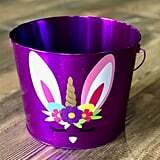 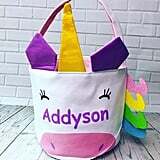 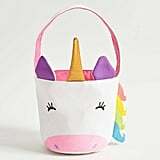 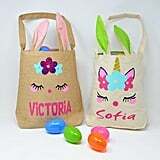 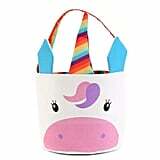 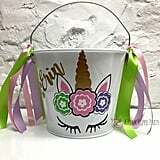 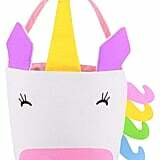 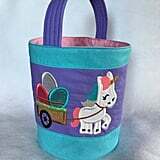 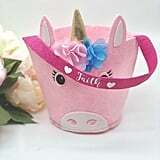 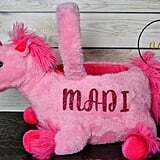 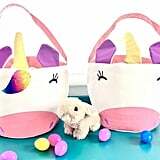 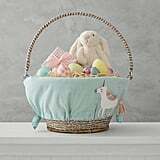 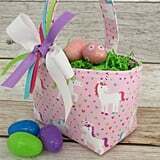 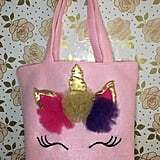 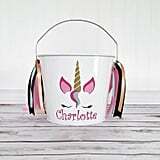 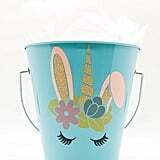 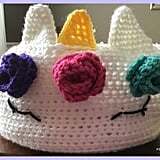 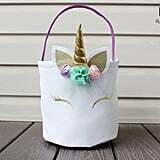 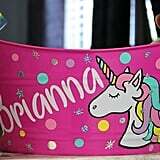 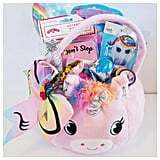 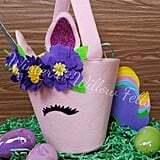 Unicorn Easter baskets are flooding sites like Etsy and popping up in Instagram feeds and Pinterest tutorials, so buying or DIYing one is easier than ever. 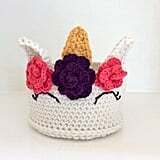 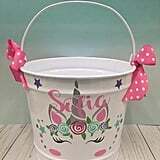 Anything from a traditional wicker basket to a brightly colored bucket works beautifully as a base. 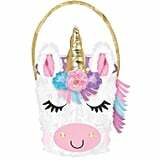 When it comes to unicorn Easter baskets, it's all about accessories. 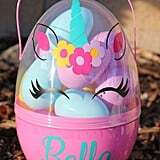 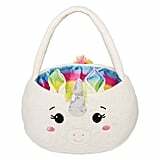 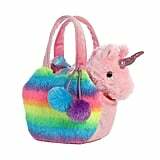 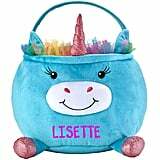 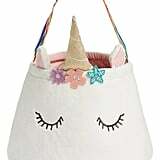 We've scoured the internet for the most magical versions that are ready to be filled with goodies (Hello, unicorn Fingerlings!) 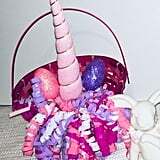 and unicorn Easter eggs, of course. 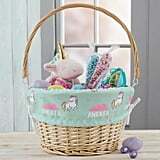 If you're just getting around to assembling your child's basket, we've got you covered!